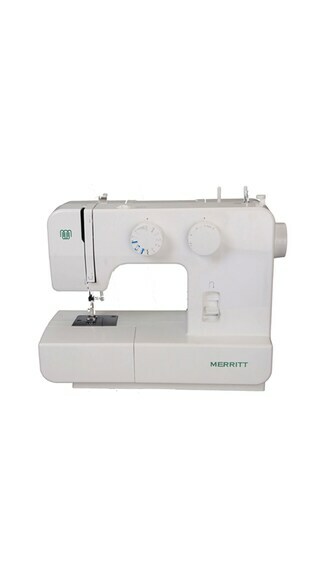 Paytm is offering best Offer on Singer Merritt Sewing Machine . Here we can get 10% Off + 40% Paytm Cash Offer on this Product. Coupon code : UTILITY40 . Use this coupon code to get 40% Cashback Offer.